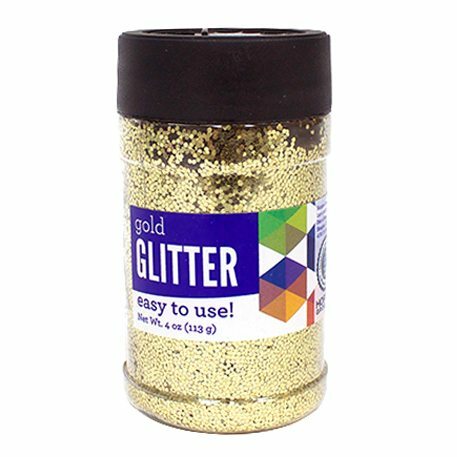 Home > Products > Embellishments > Gold Glitter 4 oz. Jazz up any art and craft project with glitter! Apply glue, shake or pour glitter and make your art sparkle! Great for both children and adult craft projects!